Glass Slipper is a cross between Cindy 99 and The White. This fruity lady has been a local favorite of The Green Joint patrons for years. She has the aroma of fresh pineapples with a hint of sweet tangerine. 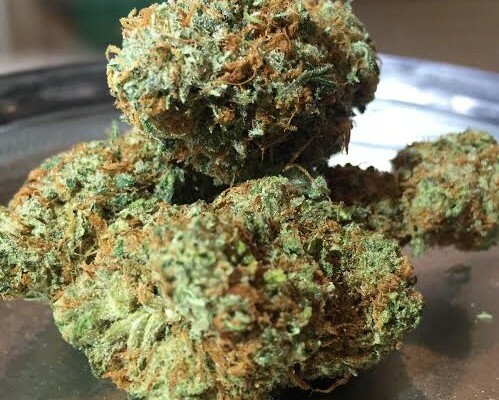 She produces thick smoke with a citrus mouth watering taste that will knock your socks off. Absolutely wonderful in every which way.